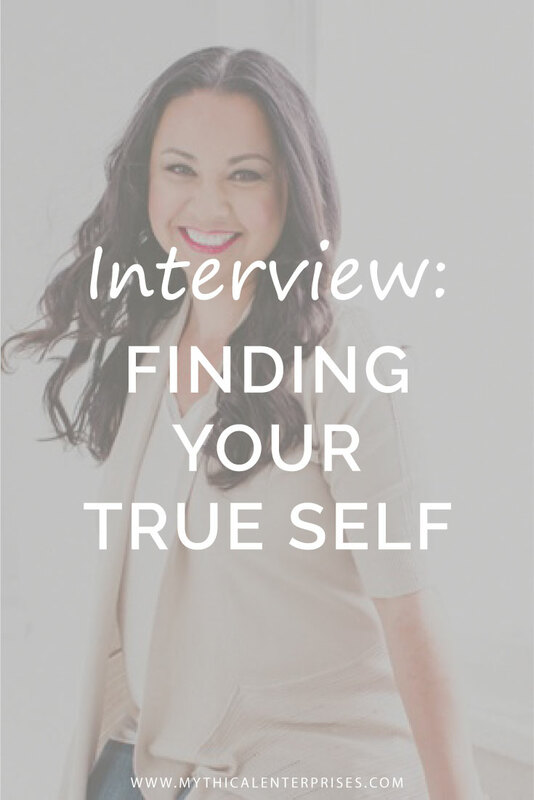 I loved collaborating with Dr. Vivian Carrasco on her podcast. We had a whirlwind of scheduling - first connecting to bring this to you almost four months before we were able to record. The time and energy was worth it! We had a fantastic conversation which encompassed so many things, including how to get through hard times and become the next best version of yourself. As a bonus Dr. V’s voice is like warm silk. You are going to love listening to us chat. Vivian, Ed.D, is a Certified Master Life Coach and Mindset Mentor & Creative Midwife. She builds community over at Within University.